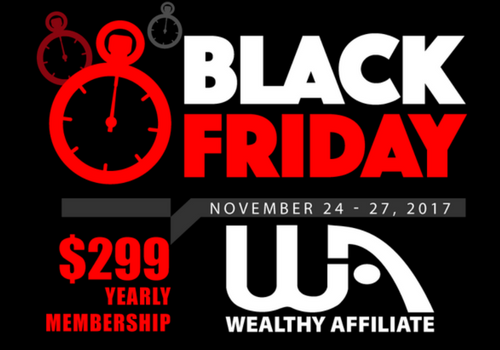 Can You Really Make Money on Wealthy Affiliate? YES. Here’s Proof.